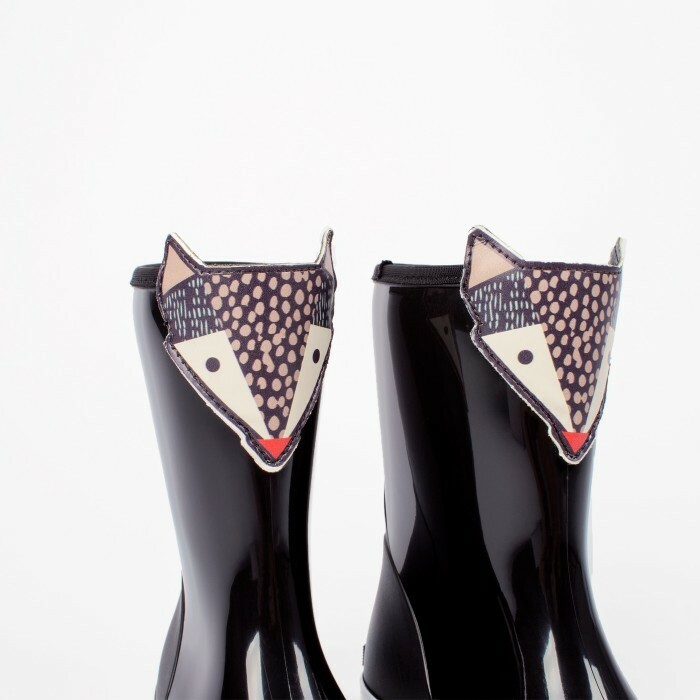 Look it in the eye: can you resist such cuteness? 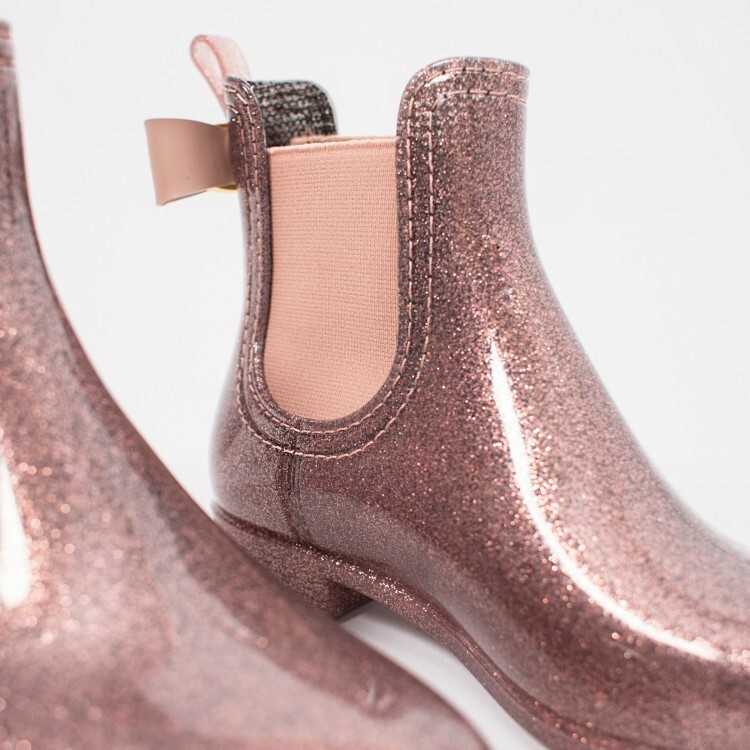 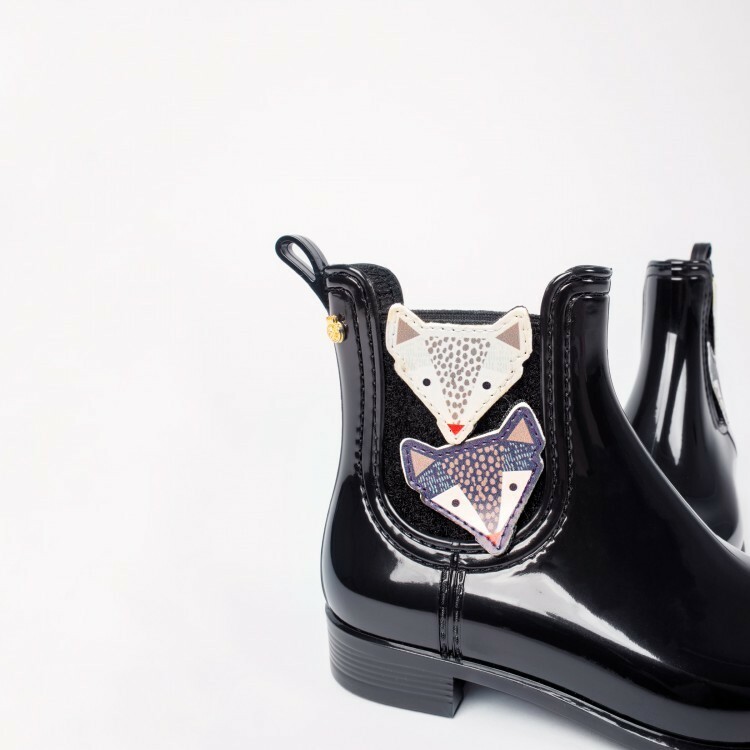 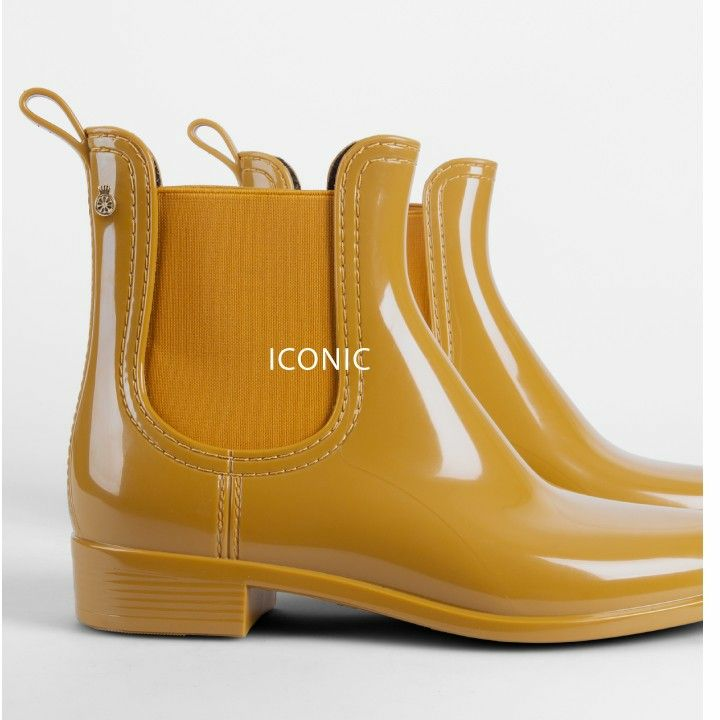 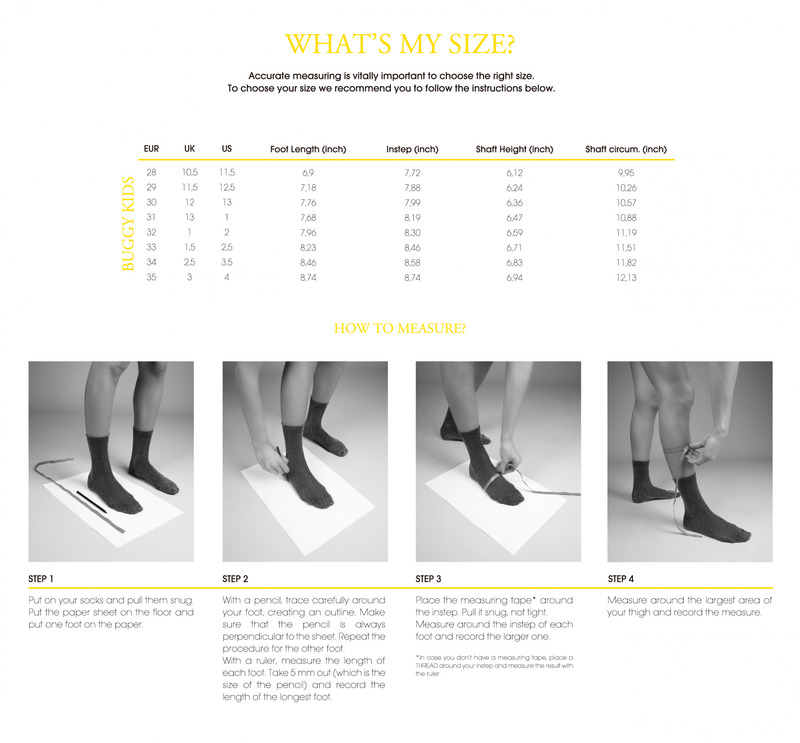 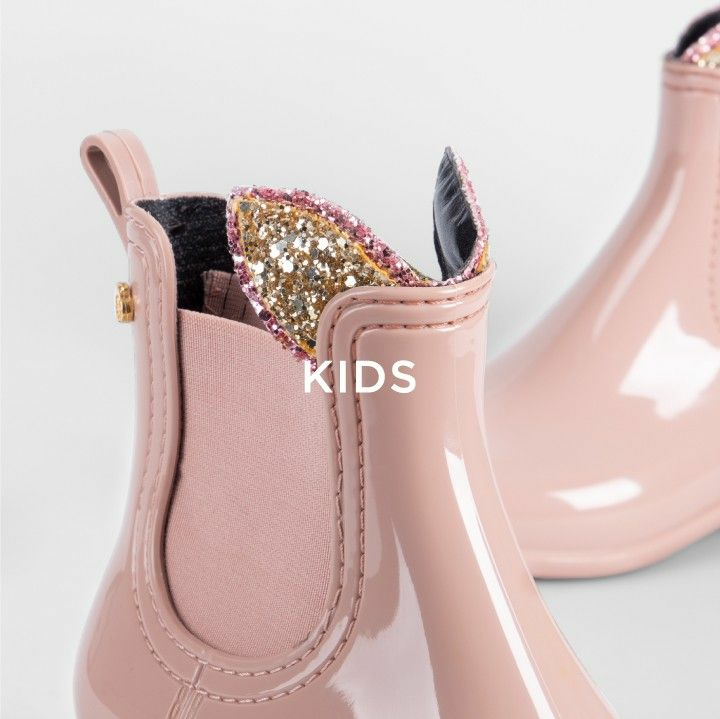 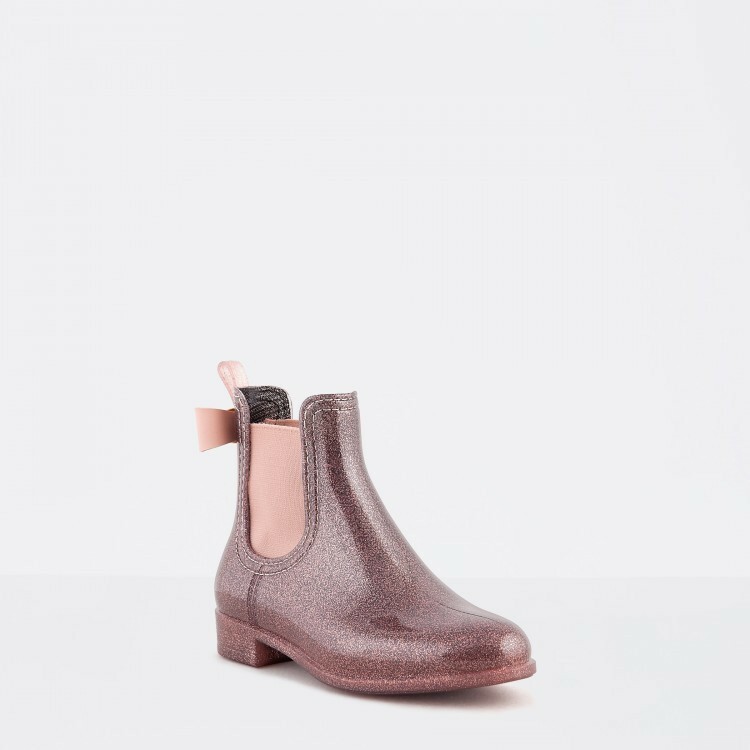 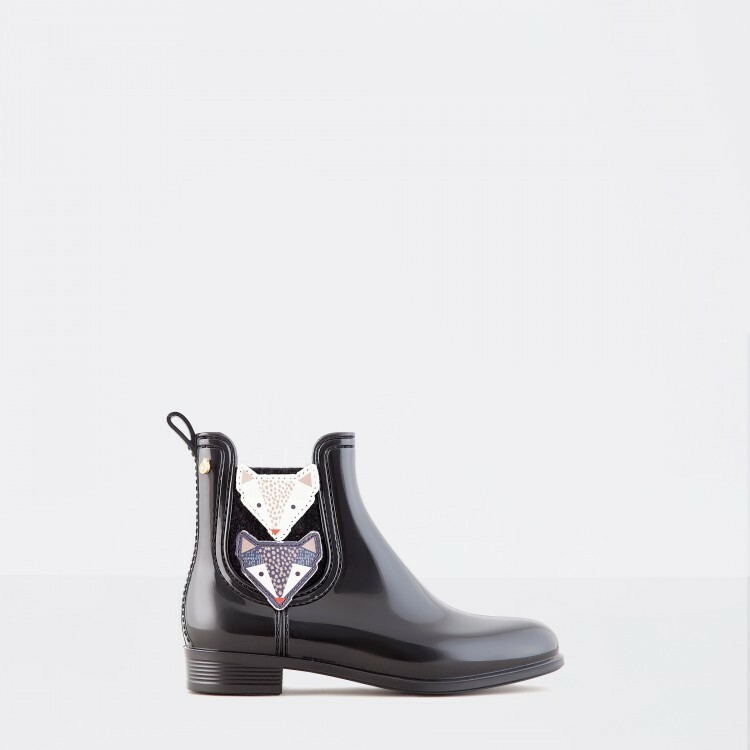 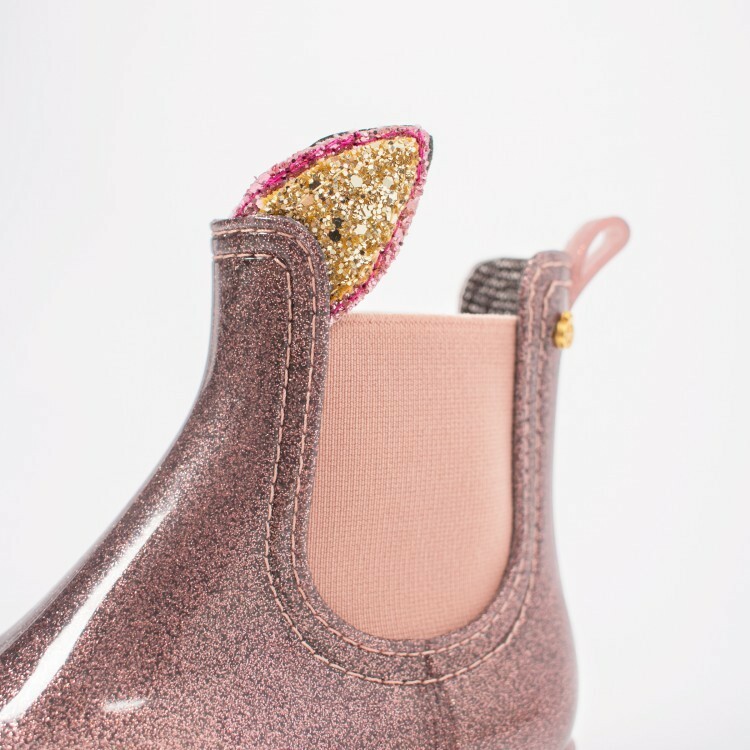 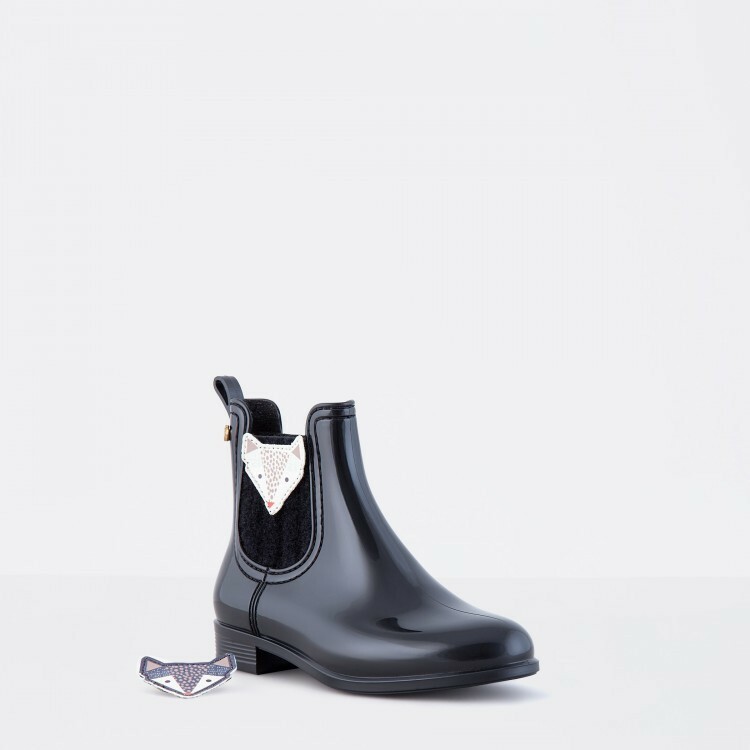 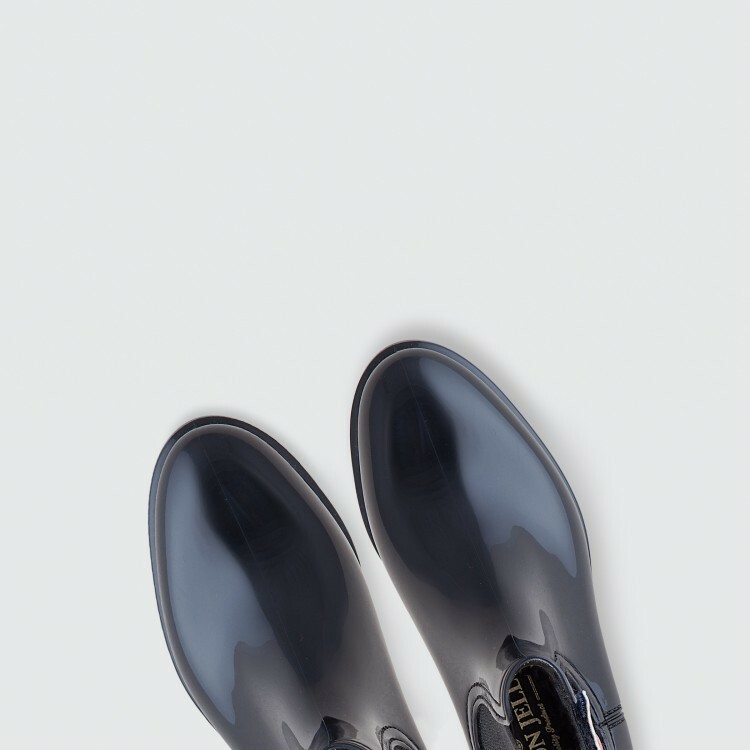 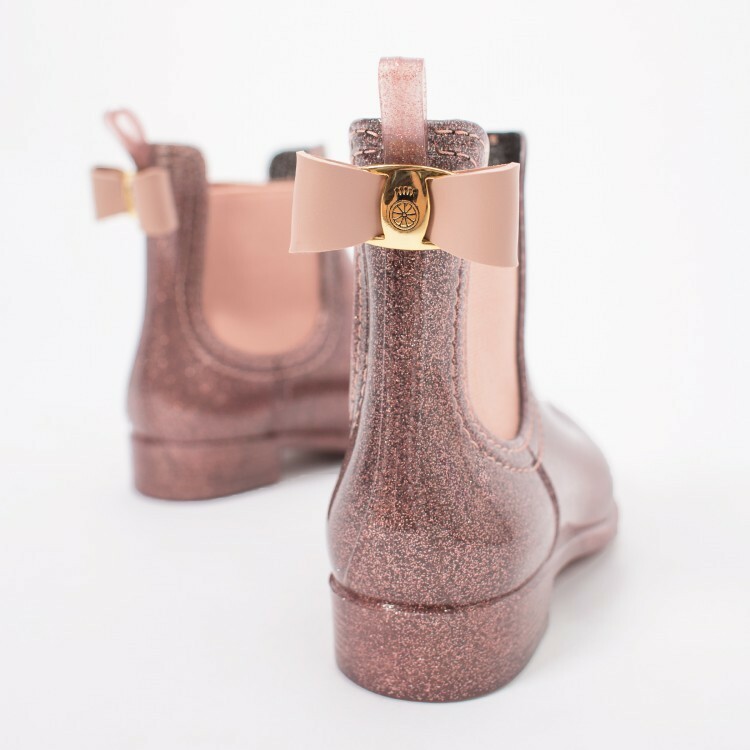 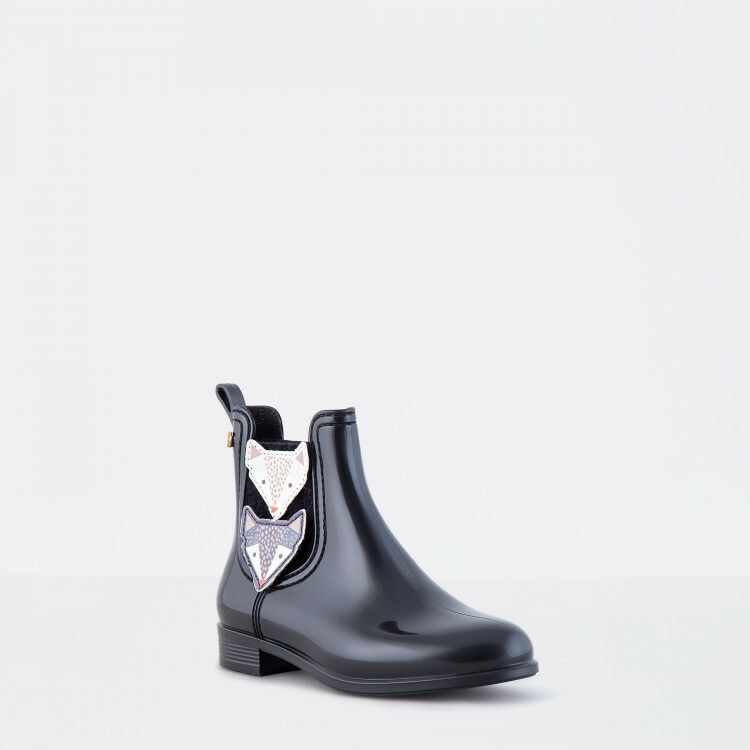 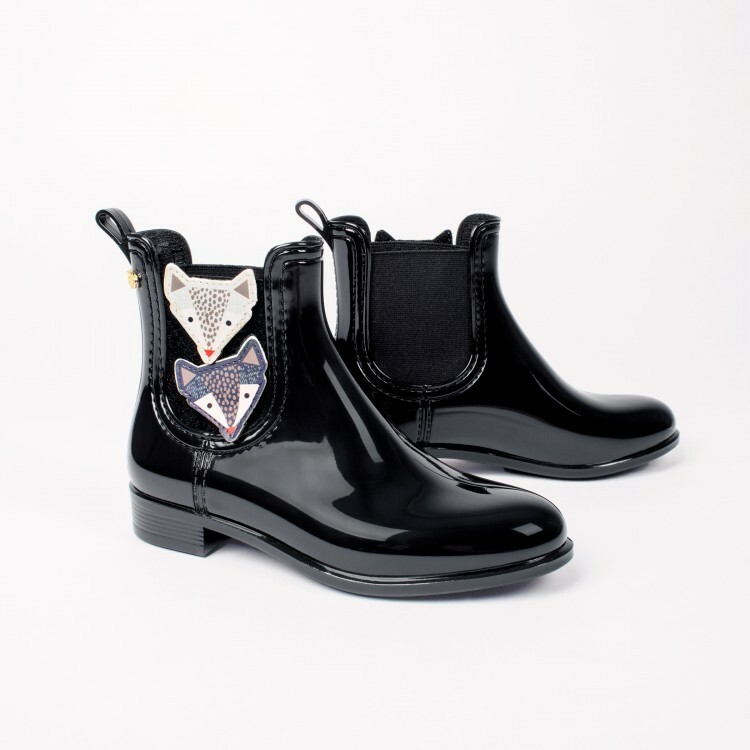 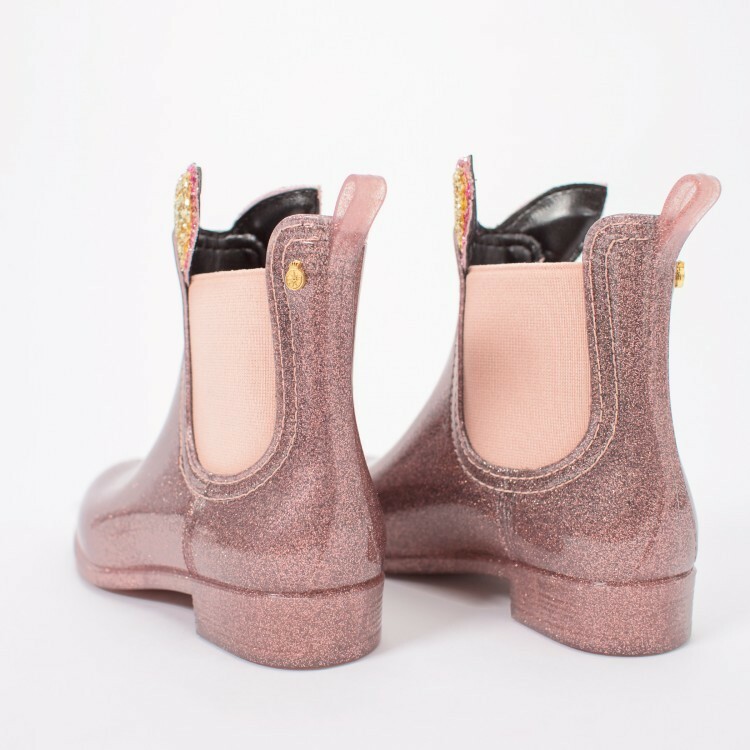 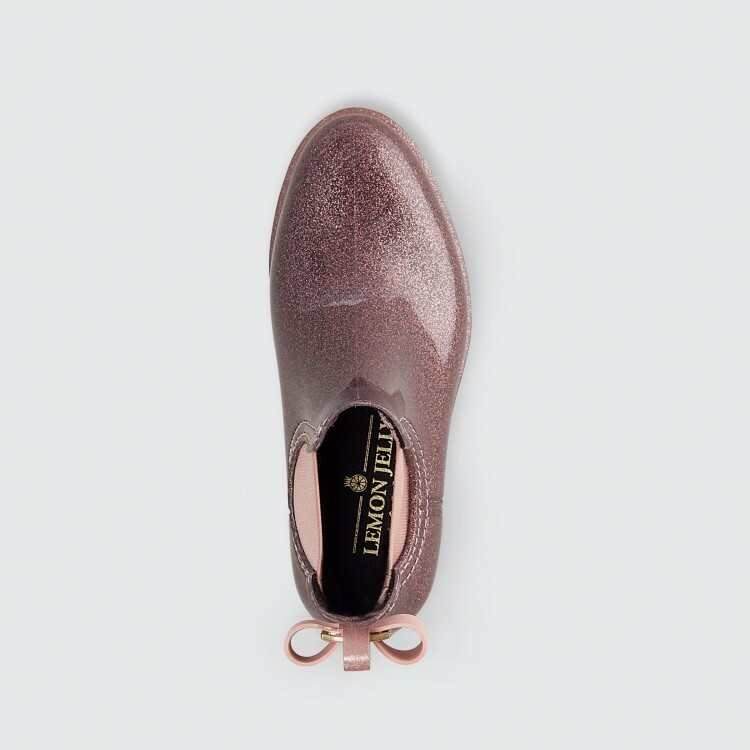 This rain boot favorite comes with a happy and fun companion. 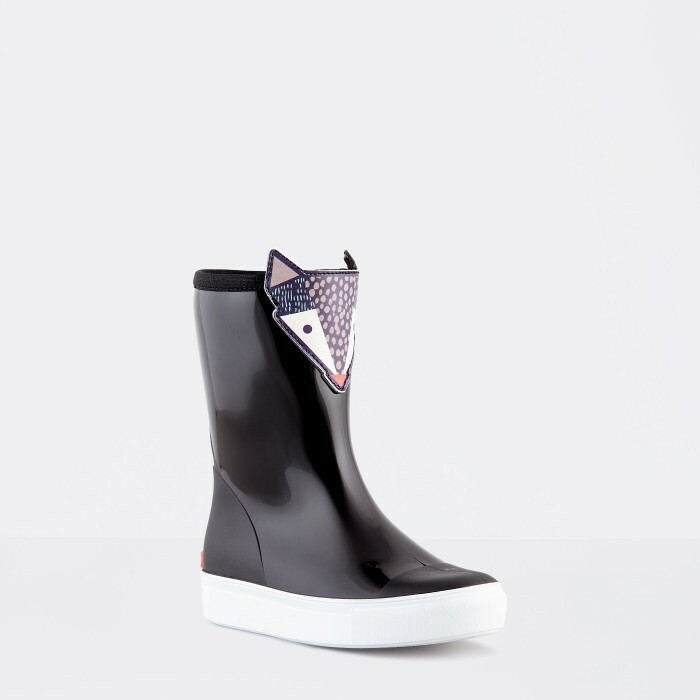 The warm, cozy and comfortable lining allows to enjoy every winter day. 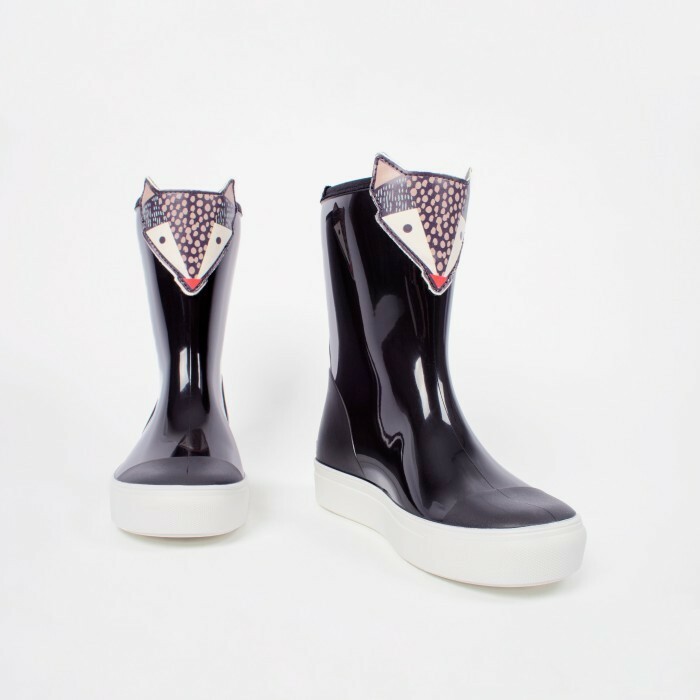 This rain boot favorite comes with a happy and fun companion. 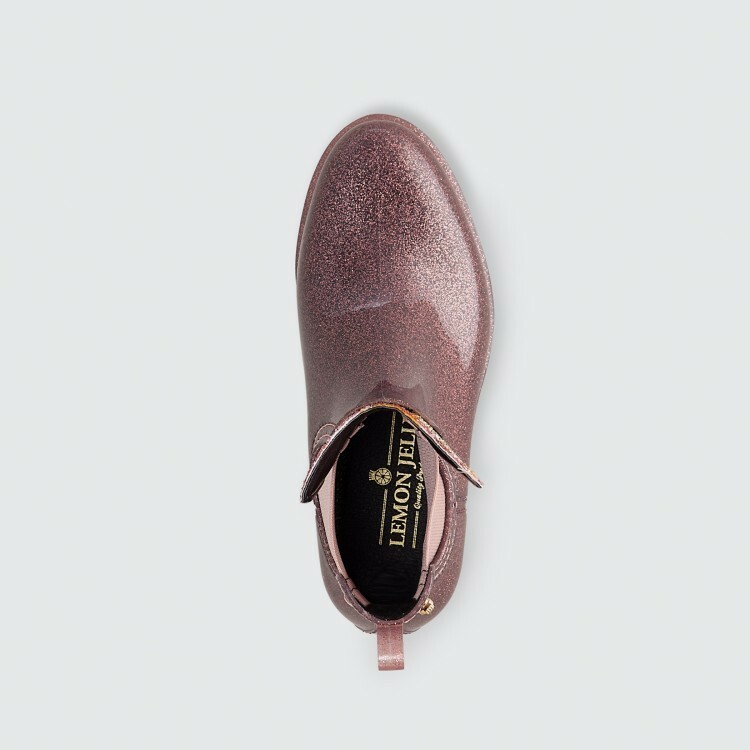 The warm, cozy and comfortable lining allows to enjoy every winter day.